Vending machines in America bring in billions of dollars each year. If you’re someone who is bored of the conventional snacks found in most vending machines, you may be wondering how they could make so much money. Technological advancements have made the vending world a dreamy place. Say goodbye to stale cookies, pretzels, and other snacks pumped full of preservatives. You’re familiar with the dry, crunchy pretzels found in most vending machines. Out of all the snacks, pretzels are something that most people would choose last. They don’t have much flavor and they’re packed with excess sodium. 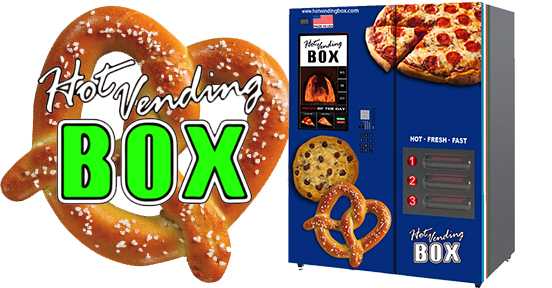 What if you had a vending machine that produced warm, soft pretzels? It may sound like one of the many weird vending machines that exist, but you have to admit that no one is able to resist fresh pretzels at the mall. 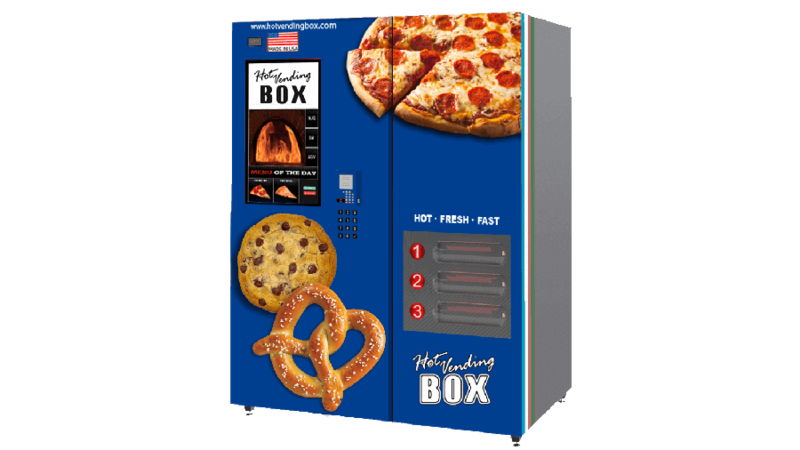 How would you like to have one of these hot pretzel vending machines placed at your workplace? Contact us today for more info about how you can get one placed FOR FREE! *This opportunity is for locations from Tampa to Sarasota to Fort Myers. 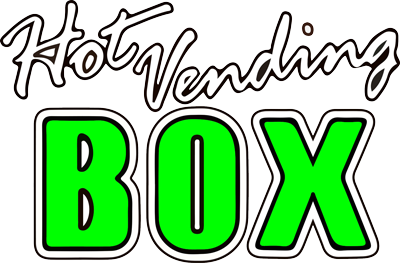 All of your food fantasies can come true with Hot Vending Box. It shouldn’t be too hard to convince your boss to install one of these incredible vending machines in your office. If you’re hungry for more food articles, check out our blog.